Hope you all are doing great today! We just celebrated my little ones turning five. Goes so fast, doesn't it? We had a great party and then I promptly got sick. Boo! Luckily it was a short one, but I've had this mani done for a while and wanted to get it up. Perfect for an Easter day, dots and chevrons always make me think of Easter eggs. You too? Definitely loving this simple chevron and dot mani! I started with two coats of the amazing KBShimmer A Touch Of Glass. Then I used Nail Vinyls to create the chevrons using KBShimmer Life Rose On. I used two different sized hole punches (from the craft store) to create my own polish decal dots. 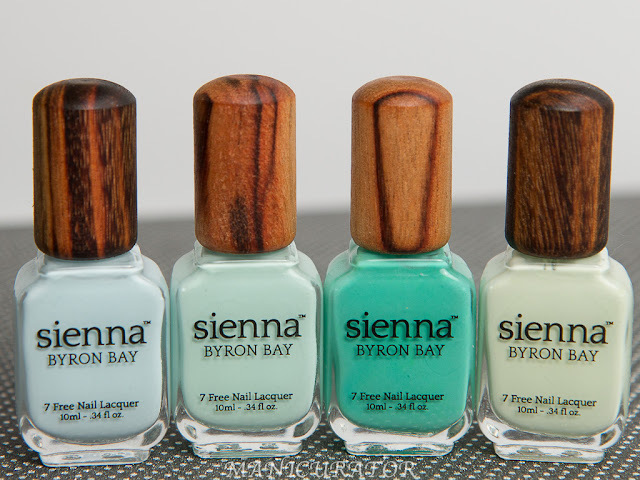 Did you see the previous nail art I created with the creams from this collection? Check out my freehand pansies here! If you haven't seen my review for the KBShimmer creams you can check it out here! And lastly the previous time I tried out Nail Vinyls for this awesome star design! 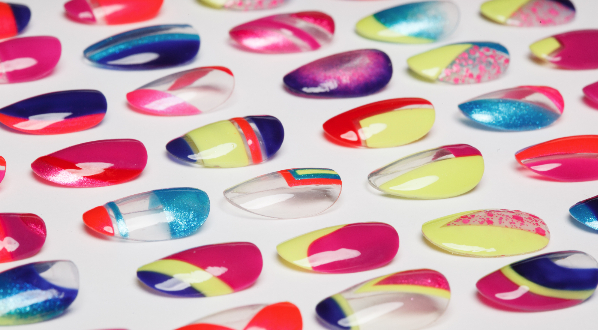 *KBShimmer product(s) provided for unbiased review consideration. The colors you used are nice! There fun too. Perfection...always! And the KBShimmers are beautiful. How am I the last person on Earth to hear about nail vinyls?!? What fun! 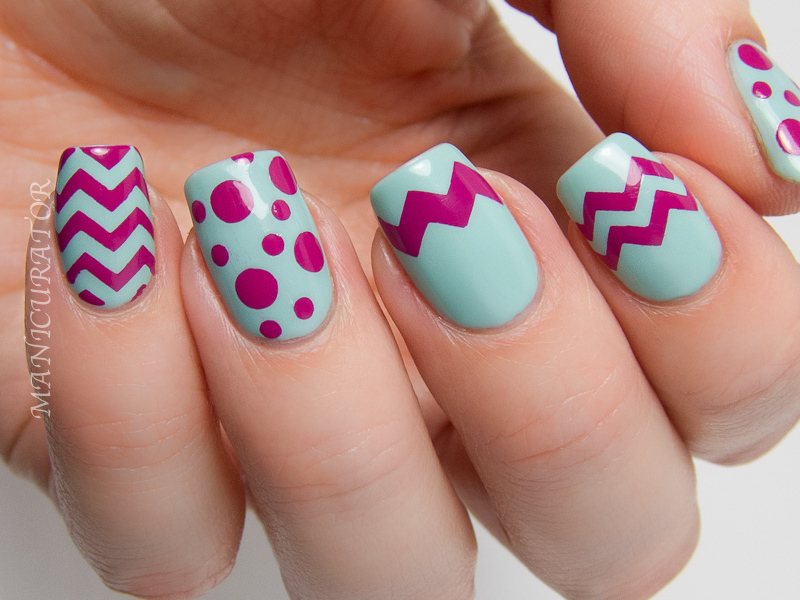 Love the colors and the basic idea is great for an Easter mani in any combination. These are beautiful. I am really wanting these because I just love good smooth cremes. So crisp and clean and beautiful! Love it!